This is COMPLETE Repair/ Service Manual for CASE 580C Tractor Backhoe. These manuals are the same as the manuals given to official dealer’s workshops, they contain detailed instructions and step by step diagrams for all workshop procedures everything from changing the plugs to electrical diagrams, torque settings, fluid capacities, etc.This manual is packed with all information you need and very simple to use. All Manuals are provided to you in 100 crisp & clear PDF format. This covers every part in and out, for your Tractor. This is the same manual your Mechanic uses to repair and diagnose your TRACTOR !!! 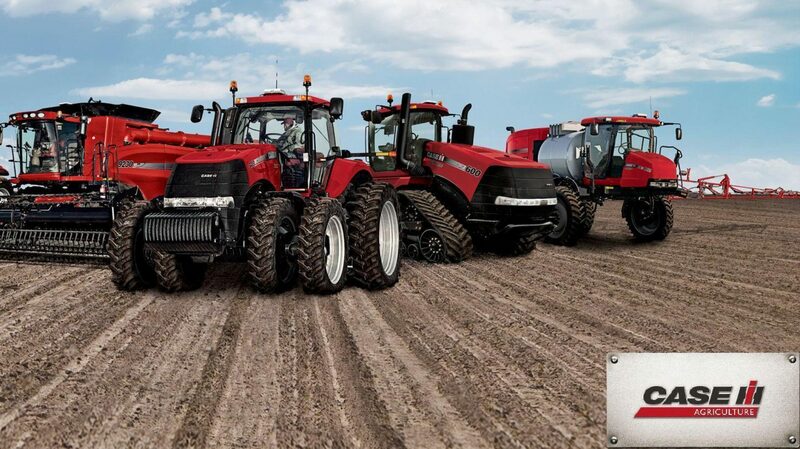 It is the BEST Tractor Repair info you will find.